At Treetops, learning is supported by excellent teaching staff and a stunning environment. The community at Treetops is engaged and vibrant. This is reflected not only in the various volunteer groups and roles filled at the school by parents and community members, but also by the connections we create within the outside community. 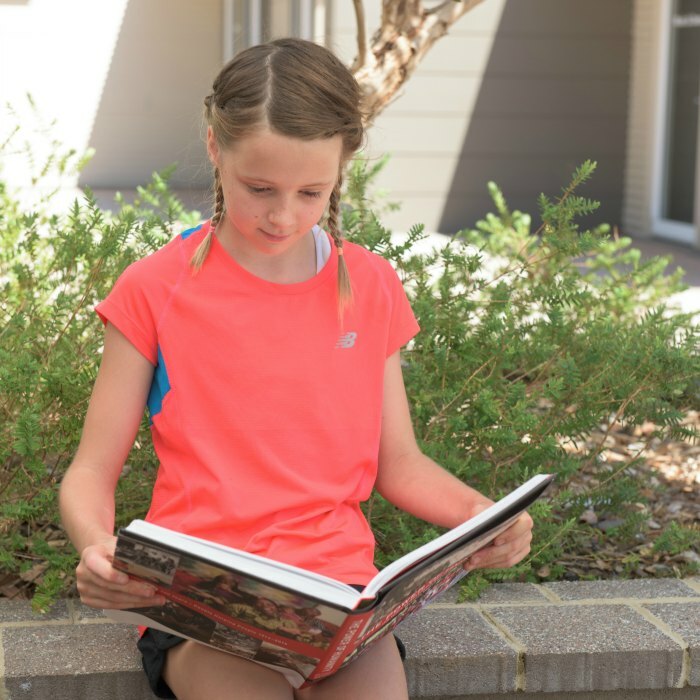 The Treetops community is a mix of our students, staff and current enrolled families, along with Treetops Alumni, former staff and teachers and members of the broader Treetops community who are interested in seeing Treetops flourish. Education doesn’t only happen at school. At Treetops we treat each child with respect and endeavour to instil in our children a sense of inner discipline and responsibility for their own behaviour. We recognise that education is not just something that happens at school. Every experience a child has, good or bad, is a learning experience. The success of Treetops’ philosophy therefore depends very much on compatibility between school and home life. Treetops recognises that the parent/guardian is the most important person in the child’s life and the school aims to create a partnership in which parents are involved in their children’s education. 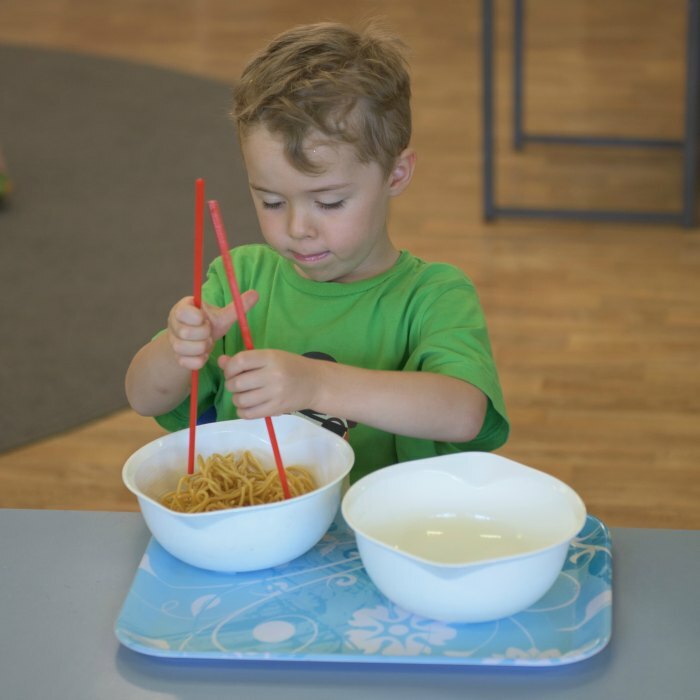 Parents are invited to assist with a variety of activities within the classroom – for example, cooking, craft and accompanying children on excursions. Assisting within the classroom has many benefits – parents gain valuable insight into their child’s day at Treetops, teachers develop a closer relationship with parents and, most importantly, our children benefit both directly from the activities and from the joy of having their parent participate in their classroom. Enthusiasm is infectious and our children are the main beneficiaries. 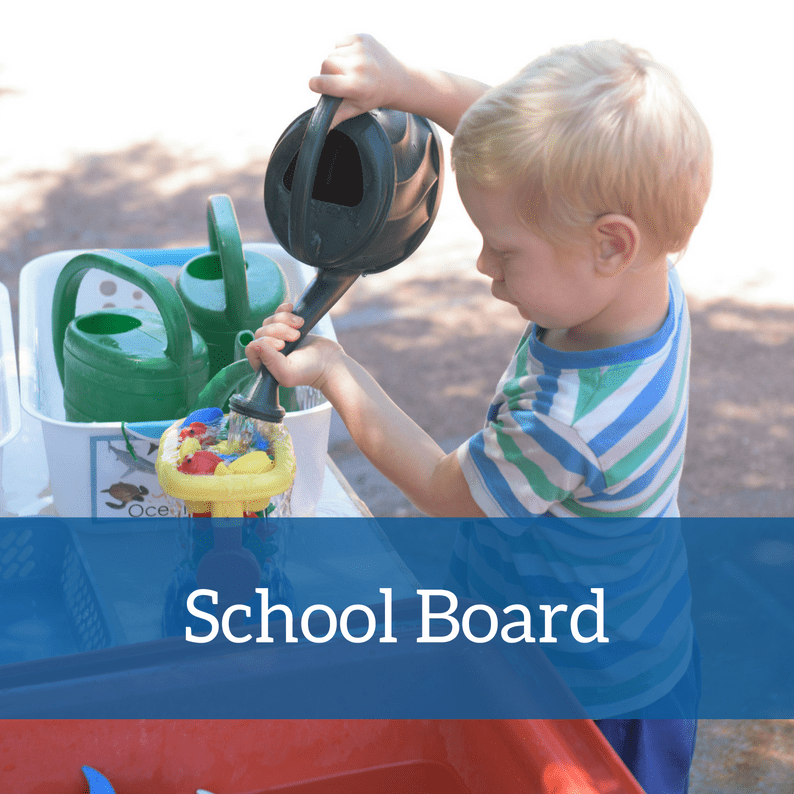 The School Board (who are elected at the Annual General Meeting) are responsible for planning and overseeing the administration of the school and setting policy pertaining to governance. The School Board has four office bearers, Chairperson, Deputy Chairperson, Treasurer and Secretary, who are chosen at the first meeting of the new Board. The Principal is a standing member of the Board. The Staff representative is elected by staff members each year. All members of The Beenong School Association have voting rights for Board elections and parents are strongly encouraged to attend the AGM, usually held in March/April. Ample notice is given of the date of the AGM and nomination forms for candidates are available in advance from the office. It is a requirement of anyone seeking election to be prepared to remain on the Board for a minimum of two years to ensure continuity and a certain level of experience among Board members. The Parents and Friends Committee is made up of all parents and guardians who are part of The Beenong School Association Inc. The P&F has three office bearers, Chairperson, Treasurer and Secretary. These positions are open for election every twelve months with re-election to current positions available as desired. The P&F reports directly to the School Board and Principal as a sub-committee of the School Board. 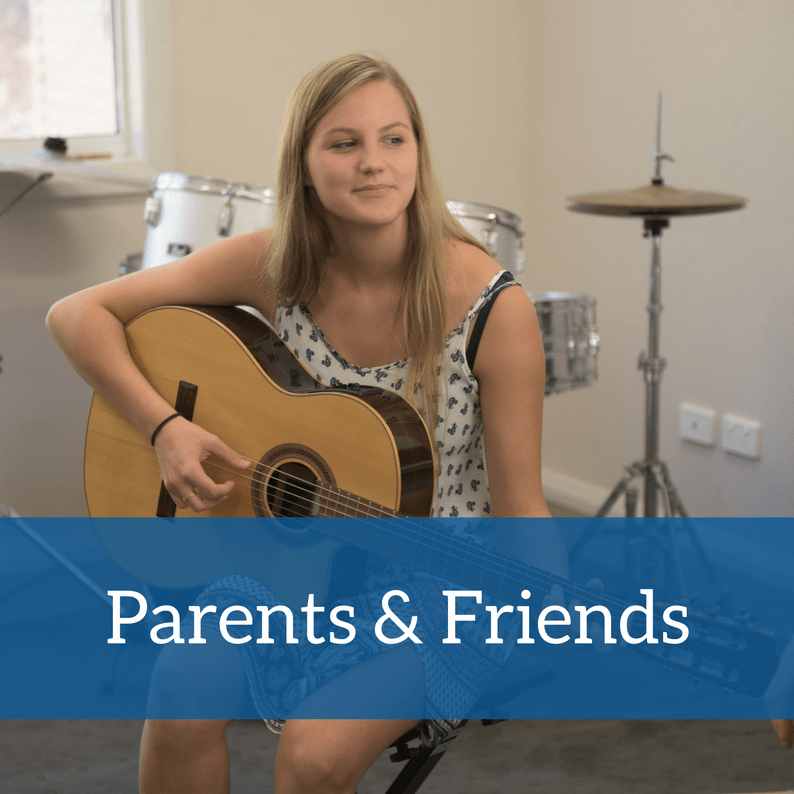 The role of the P&F is to assist in the ongoing development of the greater school community through the organisation of family events, busy bees, and directed fundraising initiatives. The P&F meets approximately monthly with meetings open to all members of the Beenong School Association. Each class is assigned a Parent Liaison, chosen by the school management in agreement with the class teacher. The Parent Liaisons are coordinated by the Principal and listed in Little Twigs at the beginning of the year. 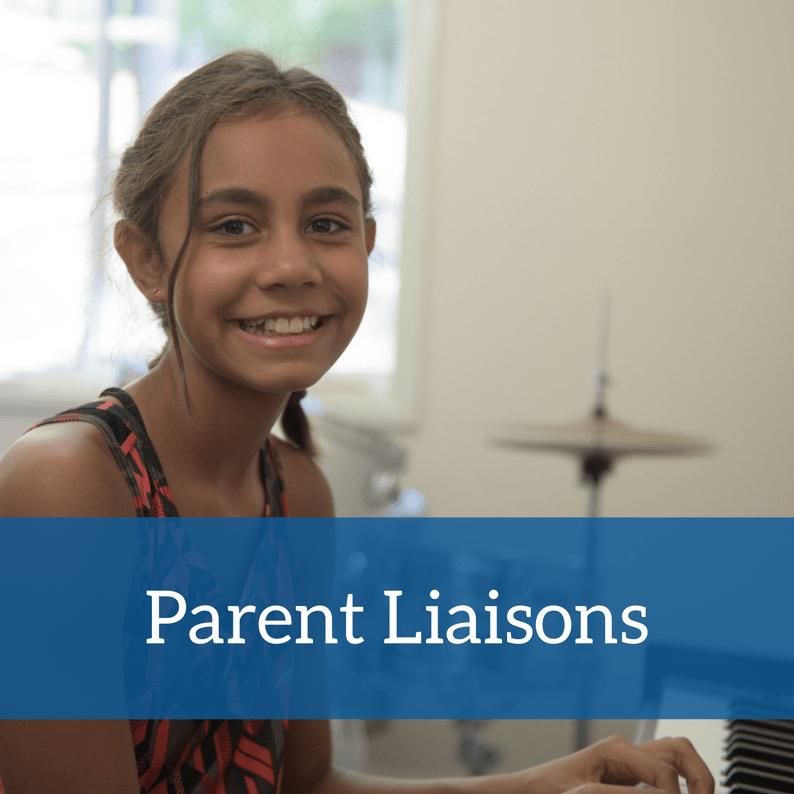 The role of the Parent Liaison is to spread the word about school social events, welcome new parents, help them to settle in and provide information and assistance to all parents. Parent Liaison’s abide by a policy which is available on the website and should, at all times, be welcoming and helpful.